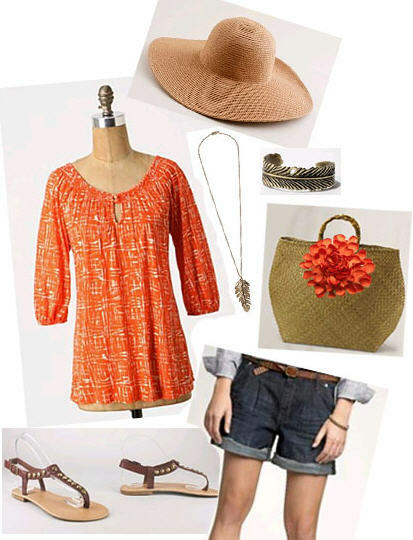 I am in love with this outfit every Clemson girl needs a little pop of orange in every summer outfit and this one does just that. how cute! love the casual top!